Mr. Lipinsky concentrates his practice in commercial litigation, bankruptcy, and creditors’ rights. 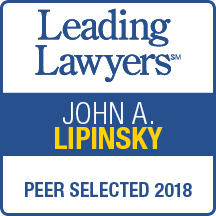 Formerly, Mr. Lipinsky was a partner at Coman & Anderson, and prior to that he was an associate and then partner with the law firm of Rooks, Pitts and Poust. In the commercial litigation area, Mr. Lipinsky has handled matters for business entities of all sizes, ranging from Fortune 100 companies to family owned businesses. Representative matters include: consumer class action litigation, contract actions, business torts, employment litigation, preference actions, liabilities of officers and directors, fraudulent conveyances and minority shareholder suits. In addition, he has litigated numerous cases on behalf of lending institutions involving enforcement of notes, residential and commercial foreclosure, regulatory compliance and lender liability issues. 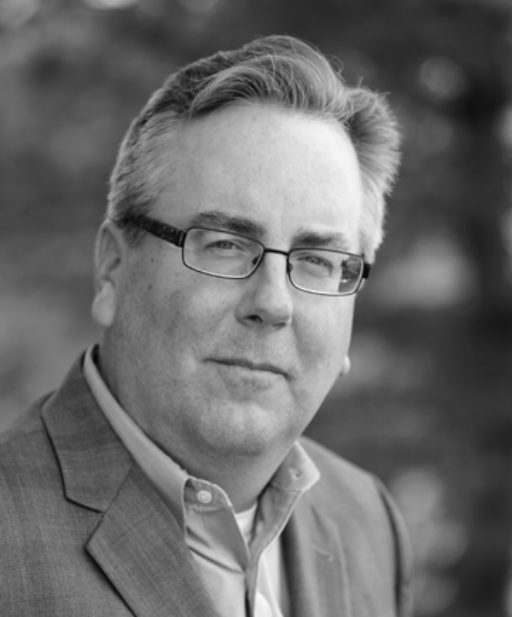 Mr. Lipinsky also has experience in handling appellate matters in state and federal courts. Mr. Lipinsky has a diverse bankruptcy practice which includes representing secured lenders, landlords, unsecured creditors, creditors’ committees, acquirers of troubled companies, debtors in Chapter 11, and out-of-court workouts pending throughout the nation. He has represented sellers and buyers of distressed businesses and assets, with transactions occurring both in and outside of bankruptcy. He has handled workouts and bankruptcies involving all manner of complex corporate issues.